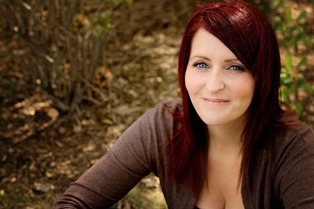 Passages to the Past: Kat Flannery's Sacred Legacy Blog Tour & $100 Amazon Gift Card Giveaway! 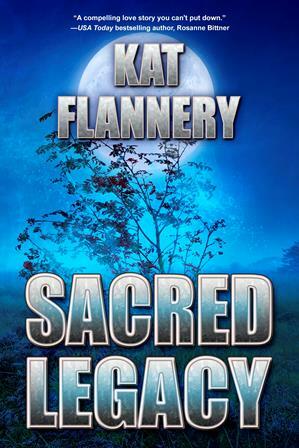 Kat Flannery's Sacred Legacy Blog Tour & $100 Amazon Gift Card Giveaway! To enter the Sacred Legacy Giveaway for a $100 Amazon Gift Card, please see the GLEAM form below. – Giveaway ends at 11:59pm EST on August 19th. You must be 18 or older to enter.